Quiet Children's Have The Loudest Minds. We welcome and encourage fantasy play as a creative teaching tool and do not overlook the opportunity when presented. Our classes are named for playful with which the children may identify at an early age and use as a bonding instrument with their peers. In overcoming fear we use fantasy to create safe, friendly characters to accompany a hesitant child. Concepts of good and evil may be explored in a safe and fantastical expression of pirate play on a fort with friends. 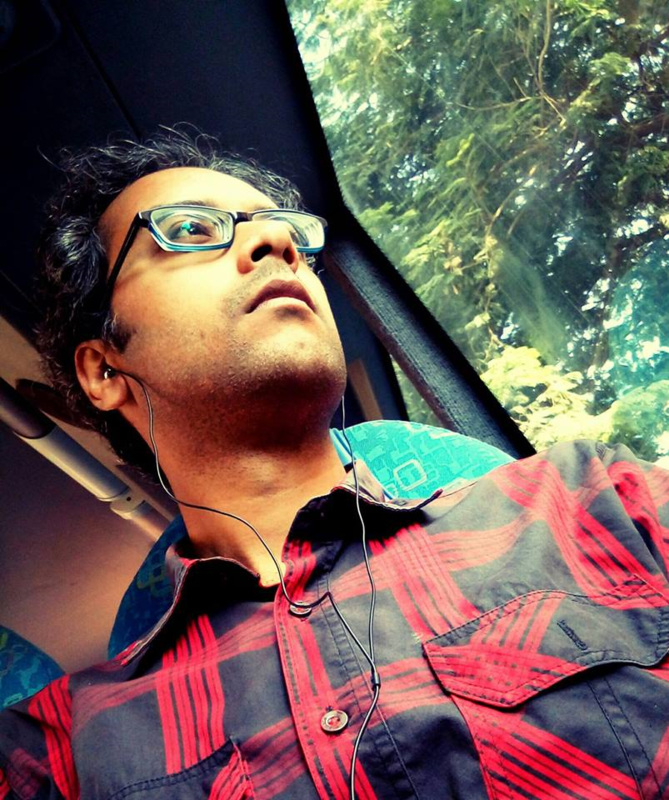 Stereotypical gender designated identities may be explored without right or wrong labels. 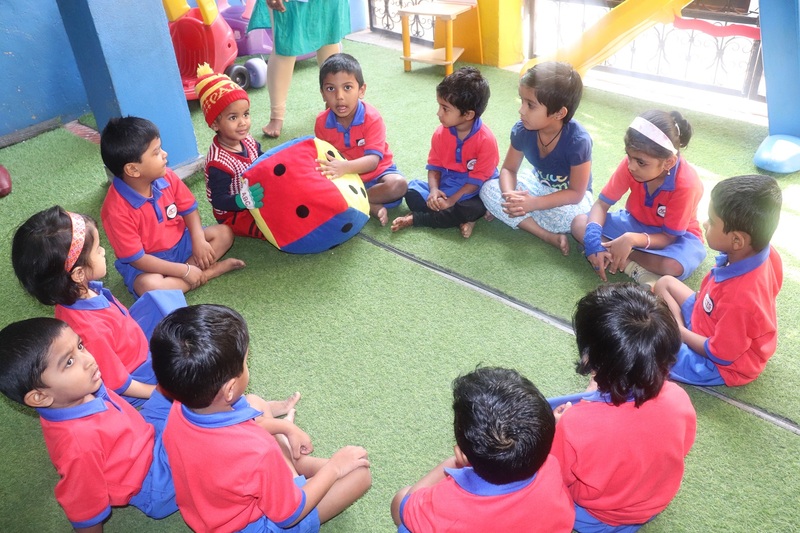 Role playing is an important developmental stage critical for the child in learning who they are in the world and in their relationships as well as a tool for exploring other perspectives and expressing genuine empathetic behaviour. 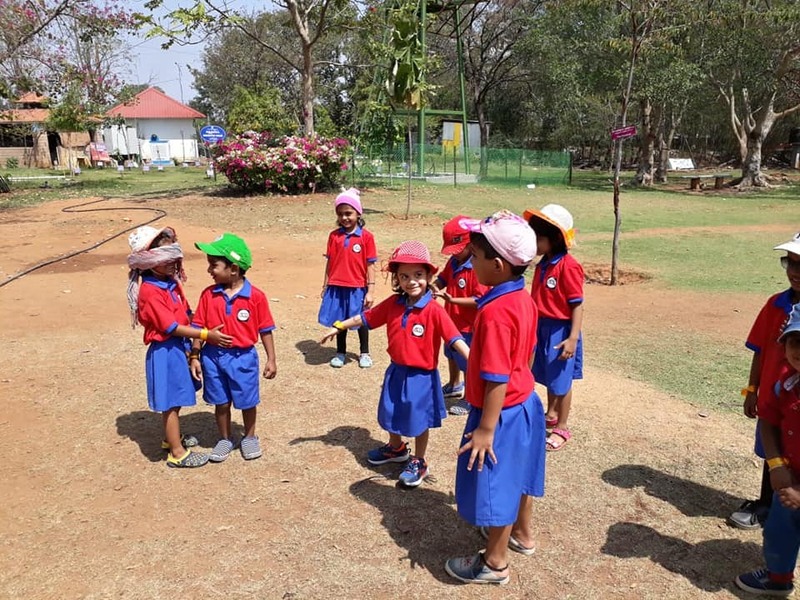 ACTS offers children the opportunity to build, create and explore with learning materials in our home-like classrooms and expansive outdoor environments. This is possible as a result of a consistent daily schedule and well thought out, thematic lesson plans. We express clear expectations, provide guidance and encouragement as needed. While academics are the basis for most activities, we consider it our responsibility to provide children with a strong foundation and opportunity for socialization among peers and adults. Our daily circle times encourage group and individual participation embedding a child's role in this setting. We trust children to have a perfect response to any given stimulation understanding that their response is based upon their perception and their "filters". It is our goal to understand those perceptions and to change the stimulus rather than attempting to change the child. There is a question we ask ourselves when encountering a difficulty situation with any child: "Is this really about the toy (or snack, or game) or about a need for power?" We know that at first glance it can be hard to tell. It does take a certain amount of experience to understand what a child is really saying through his non-verbal and verbal behaviour. Play Group: 1.5 to 2.5 Year. Our toddler program provides the many opportunities which your child needs to grow and explore within their world. Within our program, your toddler will discover who they are as individuals as well their identity with a group. Each of our uniquely designed toddler classrooms have a set schedule for the day to provide the consistency this particular age group craves. The schedule consists of circle time, snacks, outside play, music, art, and an introduction to other basic concepts. 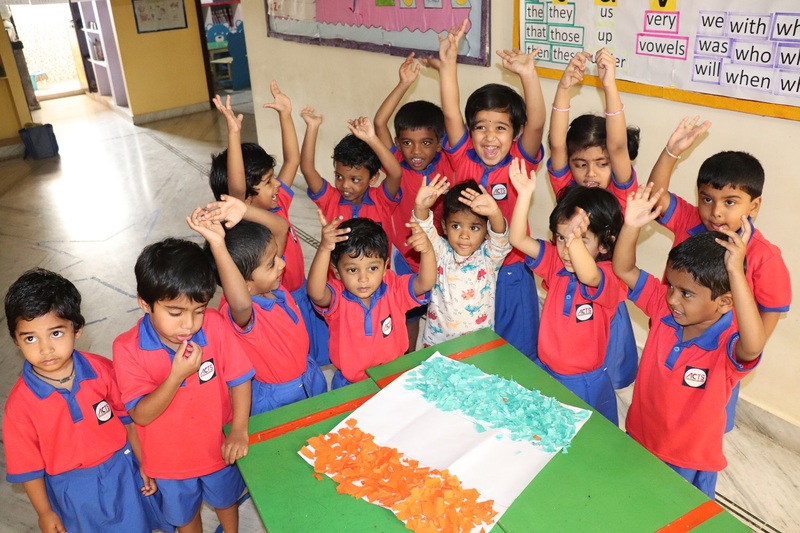 There is a curriculum for each month which includes activities that accentuate concepts, skills and playful experiences. Nursery: 2.5 to 3.5 Years. 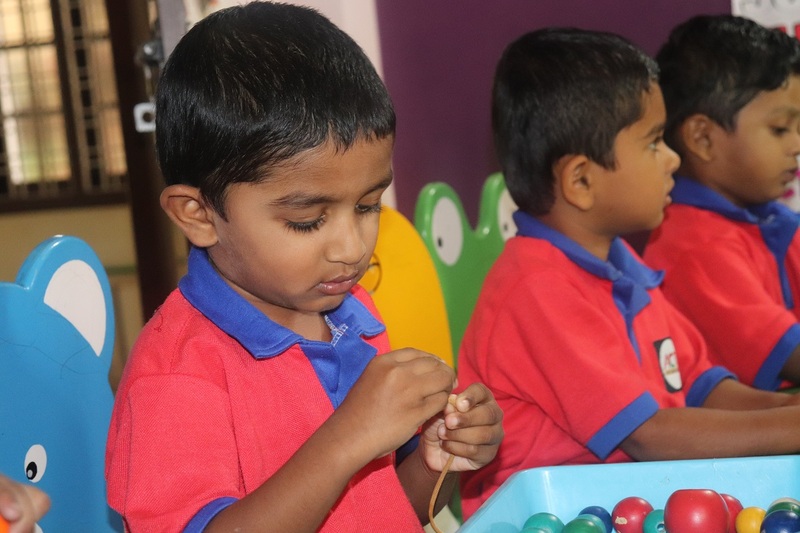 Three year olds are eager to explore their world, expand their newfound love for language and discover their developing motor skills. 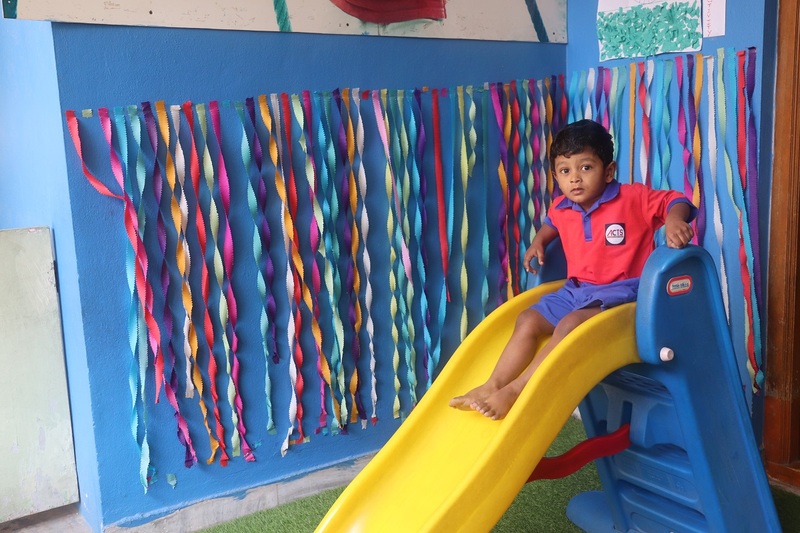 Our Nursery classrooms are designed to nurture your little one's creative energy in a multi-sensory and information enriched environment. 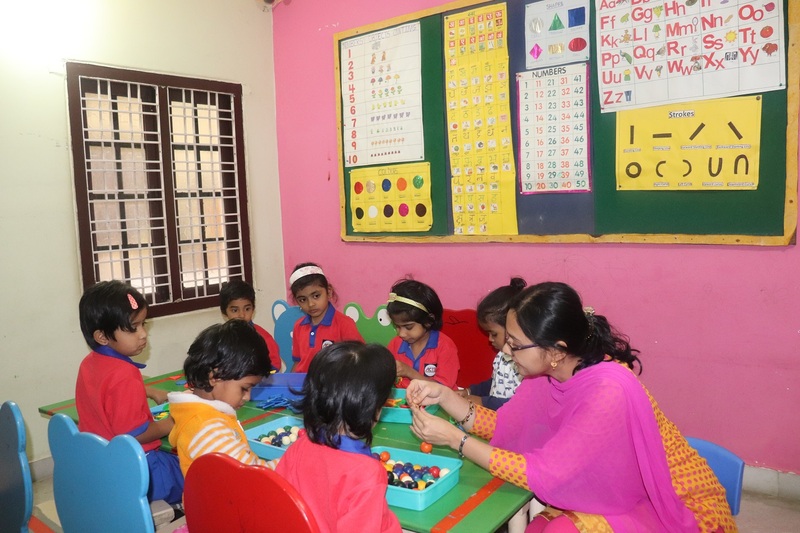 The curriculum for each month provides opportunities to develop skills (such as: cooperation, compassion, negotiation and problem solving) and concepts (such as: math, science, whole language) while still emphasizing the fun in learning new things. We study the process of learning to learn. We believe "mistakes" are products of high-level thinking and an instrument for learning. PP1 & PP2: 3.5 to 5.5 Years. 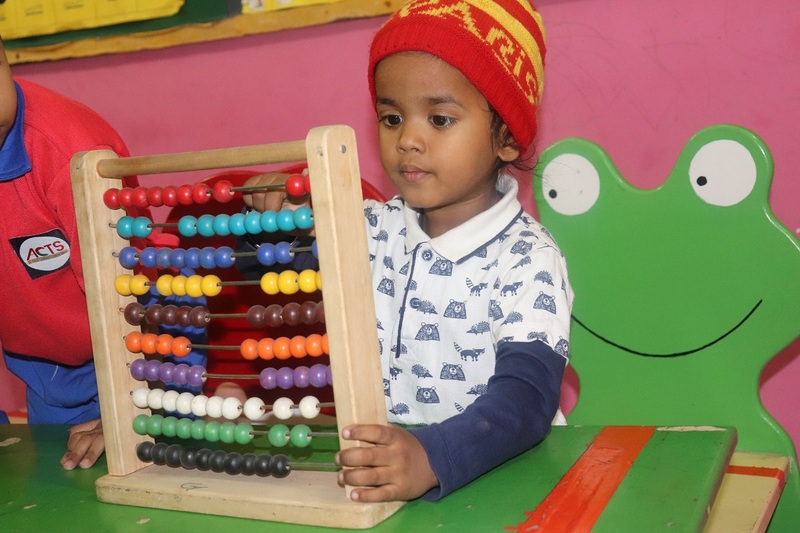 Our Kindergarten Preparatory Program is ideal for your child as they get ready for their next big step on their learning journey. 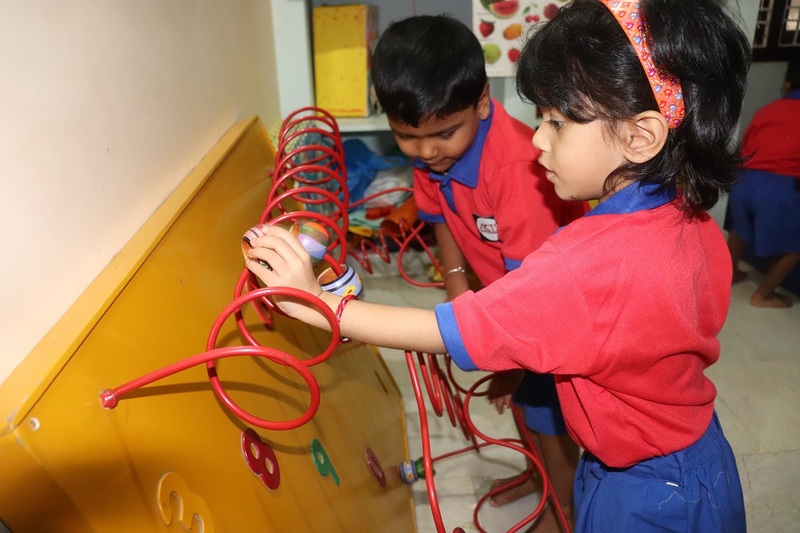 Our Pre-K classroom is equipped with unique learning centres, multi-sensory experiences and creative play areas. We know it’s important to you, as the parent, to be involved with child’s preparation for Kindergarten and we strive to make sure that you are aware of your child’s progress. Your child’s everyday activities will focus on expanding their knowledge of: written language, vocabulary, language building skills, math, science, art, motor skills, social skills and more! Using Fantasy: If a child can pretend it, he can learn it ! Another facet of our school is assurance of fairness. It takes modelling, an understanding of conflict, courage to make unpopular decisions and an action plan. We are trained to recognize a struggle for a tricycle is never about the toy, it is about power and a child's struggle to determine what is fair or not fair in life. We understand it is our responsibility to grasp the teachable moment pointing out. We allow the children the opportunity to see the thought process of thinking, having an idea and presenting the solution ("Hmmm? I know!) And then we choose a child being careful not to label one as "first" and the other as "second" (or worse, "last"!) but only as the one to ride "now" and the one to ride "next". We acknowledge the disappointment of the non-riding child and let them know that when they are ready, and only when THEY are ready, we can do something wonderful until it is their turn. Finally, we are able to teach trust and fairness by ensuring that they are in fact "next" giving the child a deep impression that an adult really does care about them. ACTS is passionate to understand parent concern and child development in all areas. 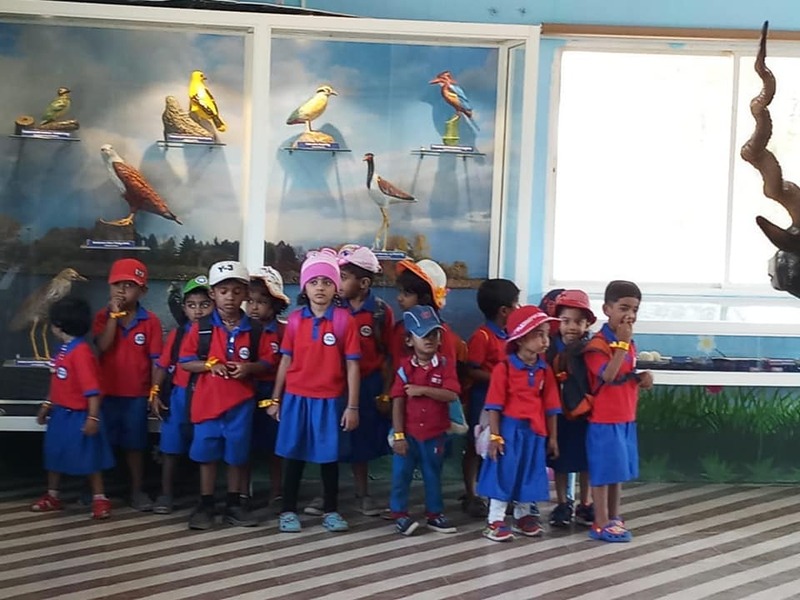 I am happy and impress with my child, thanks a lot to ACTS Preschool Teachers and Principal.The ACTS Pre-school method of teaching is satisfactory, it is really burdenless for children and love to go to school. I am happy for limited students in a class so that every student can be mainten individual attention. My son is a little shy and introvert but now I can see him blooming up and becoming more confident. 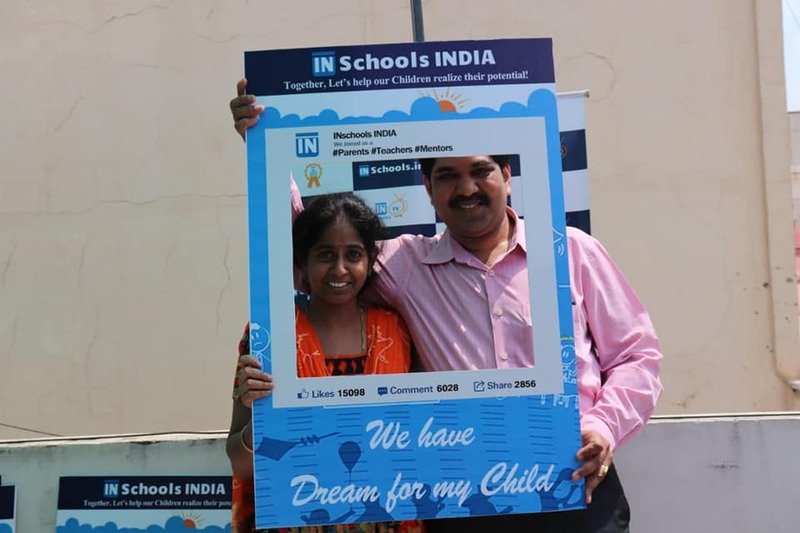 I am extremely happy with my daughter the way she developed her skills and the excellence behaviour. Overall, thank you ACTS Preschool for the excellent development and finally thank you madam. 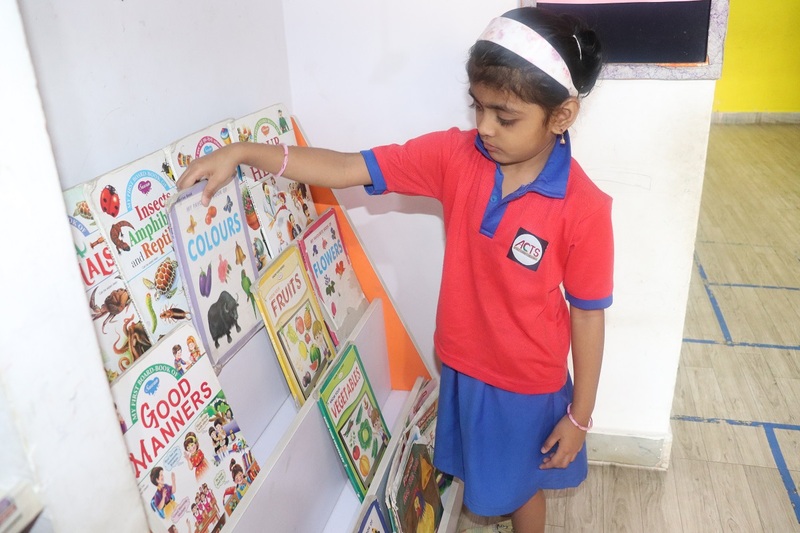 Madam is very well knowledge in terms of understanding the child behavior & knowledge. She has very good command over the concepts & skills on the topics thank you very much. I can say it is a great school. ACTS Preschool is very well maintained school. 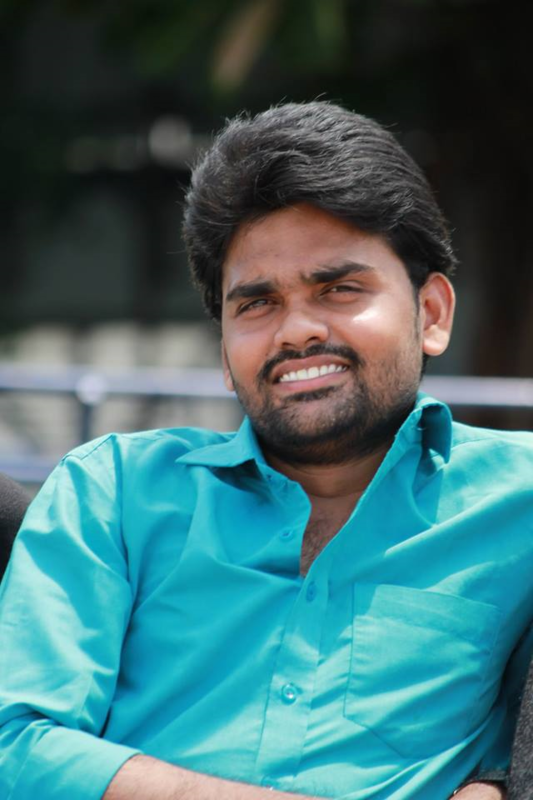 Teachers maintained very good report with the students. My daughter has learnt many good social skills in this school. 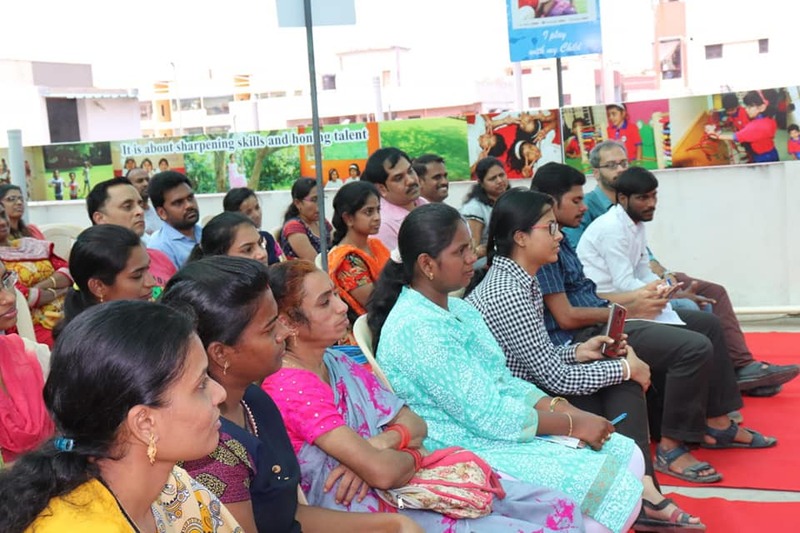 I like the different teaching patterns which you are following, I like the way you are making my child independent, especially the efforts taken by class teacher. 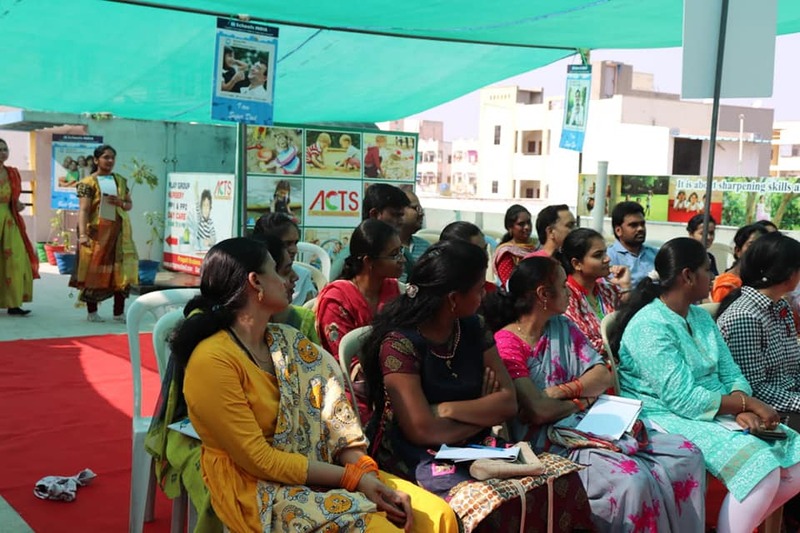 ACTS focuse more on social activities and I like conducting parenting session.